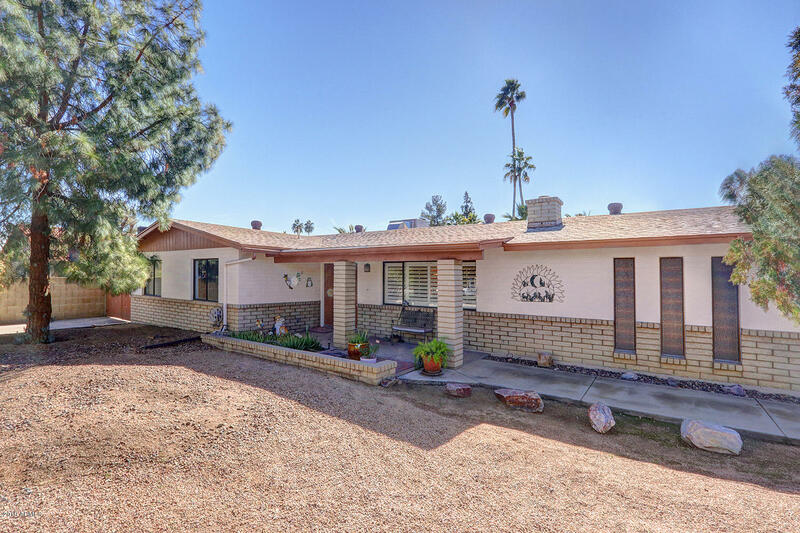 All HEATHERWOOD homes currently listed for sale in Scottsdale as of 04/25/2019 are shown below. You can change the search criteria at any time by pressing the 'Change Search' button below. "PRISTINE ORIGINAL. Waiting for you to move in and make it your own, this welcoming original-owner home has no prior remodeling to undo. The third-ACRE lot is situated on a sheltered service road in the prestigious Magic 85254 Zip Code's Sweetwater Corridor. Two RV gates with parking are on either side of the home, just right for all your toys. So much conveys: 3 refrigerators, pool table and lawn equipment! A covered patio and double-door entry invite you in. Entertain guests in the family room,"